The Am chord on guitar, or also known as the A minor, is a triad composed from the A minor scale. The most common ways to play it is in the open position, at the first fret, or as a barre chord in the fifth position. Since it’s a minor chord, it is often used in slow or mellow songs thanks to its dark sounding tone. How Do You Play an Am Chord on Guitar? Guitar players only need to hold three notes when playing this chord in the open position. -Use your first finger (index finger) to hold down the first fret of the B string. -Use your second finger (middle finger) to hold down the second fret of the D string. -Use your third finger (ring finger) to hold down the third fret of the G string. 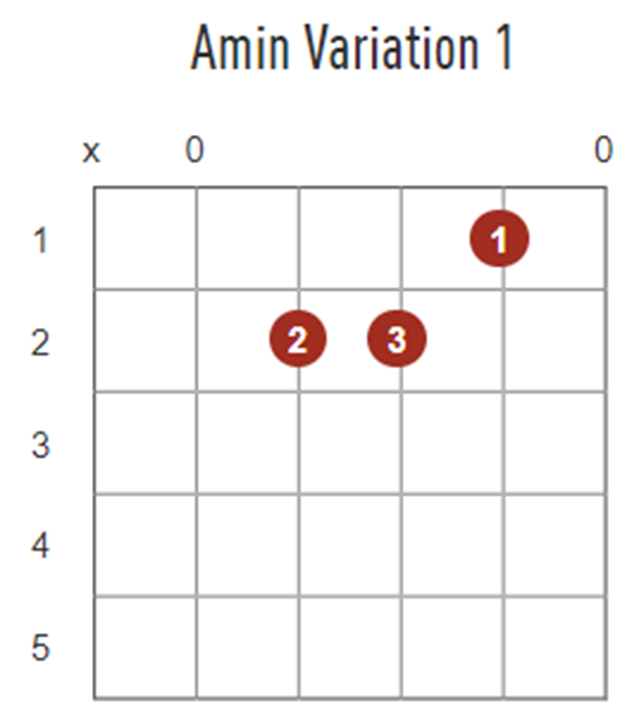 Play the chord by down strumming every string except the sixth string, or low E string. That’s it! That’s an Am chord in the guitar’s open position. In order to play this chord in the fifth position, one must play it as a barre chord. A barre chord is when guitar players use their index finger to hold down all strings, creating a bar across the fretboard. Here’s what an Am chord in this position looks like. -Use your first finger to barre across the entire fifth fret. -Use your third finger to hold down the seventh fret of the A string. -Use your fourth finger to hold down the seventh fret of the D string. Strum all strings to play an Am chord. 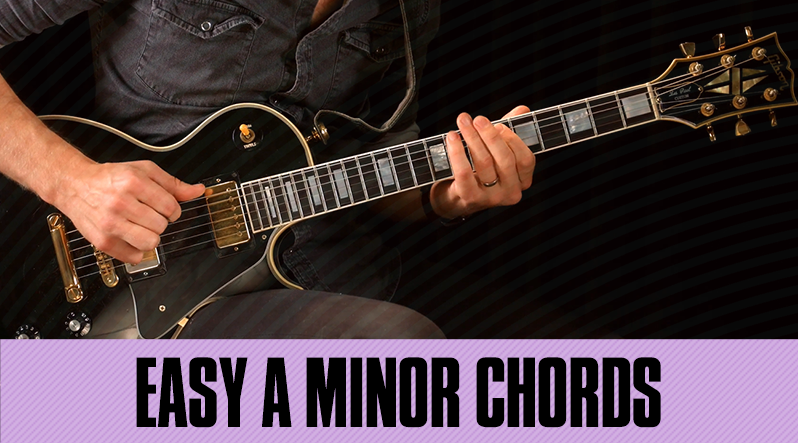 What is an A minor Chord? The A minor chord is made up of only three notes composed from the A minor scale. Let’s take a look at the notes in the A minor scale below. 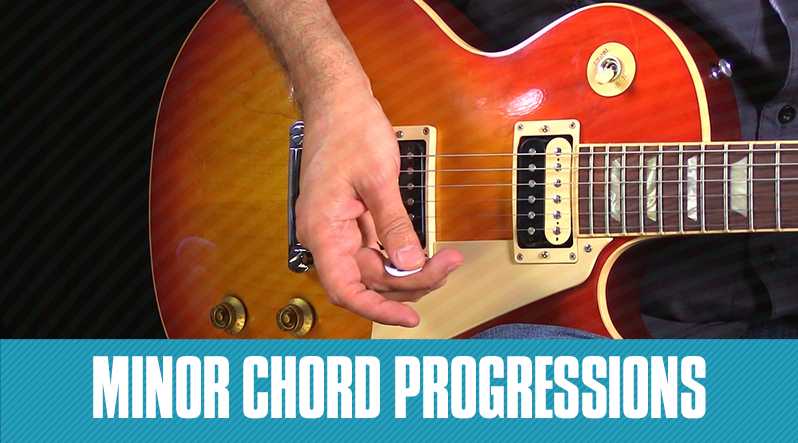 Let’s take a look at some popular songs that use this chord. This classic from The Beatles was written by George Harrison and opens with an Am chord. Another great reason why this is a great song to learn from is that there are a number of variations and extensions to the Am chord in play, including an Am/G and an Amadd11/F#. Pretty wild! Another great classic from the legend, B.B. King. The guitarist was known for his biting licks and solos, but like a lot of blues numbers, the chord we’ve been focusing on is in use here. 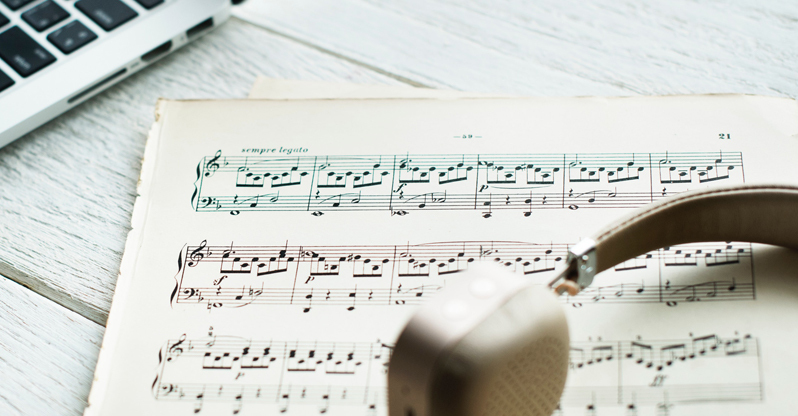 Thanks to our Made Easy song lessons, we’ve distilled the song’s overall tone and emotion into an easily strummable lesson for even the greenest beginners. Give it a shot! 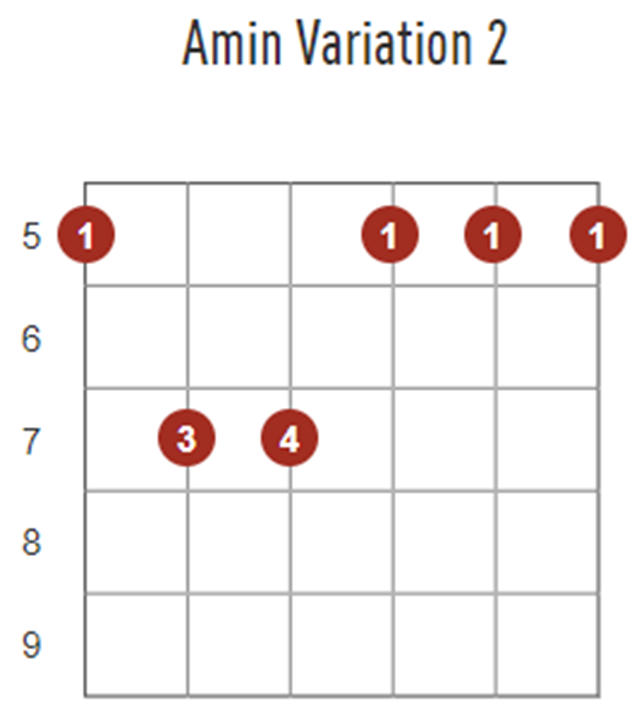 Rihanna’s pop hit is a slow number that is a great exercise if you’re just starting to learn the A minor chord because it features the not only the standard chord but also the Am7. The song requires the guitar player to switch back and forth between the two types of A minors and there’s no better way to work on your muscle memory than repetition.